Non -Slip Pad Pyramid Rack Mobile Phone Holder a 2.63€ -22%! Non -Slip Pad Pyramid Rack Mobile Phone Holder a 2.63€ -6%! 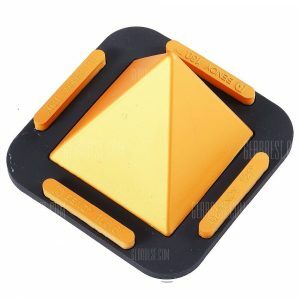 Non -Slip Pad Pyramid Rack Mobile Phone Holder a 2.63€ -38%!